Delectable fresh live oysters for sale straight from the sea. We also have shucked oysters for those who don't want the full fresh oyster experience. 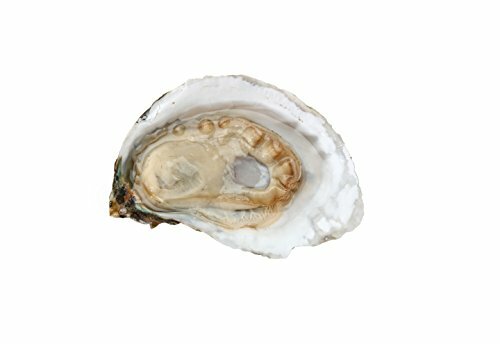 Whether you want Live Oysters, pre-shucked fresh oysters, or smoked oysters, we have something for every oyster lover. These oysters are Fresh in the shell. 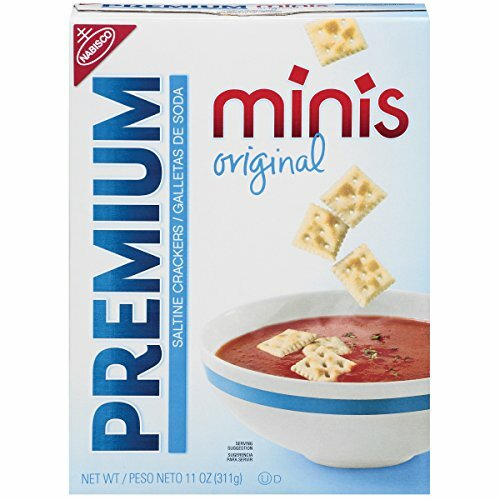 These are still your favorite Premium Saltine Crackers, but in miniature form. 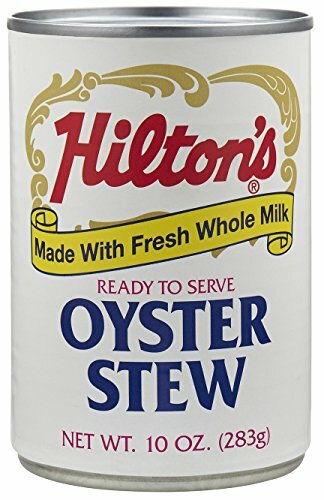 Enjoy Premium Saltines dipped or crumbled into your favorite stews, soups or dips. Premium Saltine mini crackers are topped with coarse sea salt. Premium Crackers are Kosher Dairy, contain no cholesterol, have 0 grams of trans fat per serving and no saturated fat (only 1.5g of total fat per serving). This bulk package contains six 11-ounce boxes of Mini Premium Saltine Crackers. These are still your favorite Premium Saltine Crackers, but in miniature form. Enjoy Premium Saltines dipped or crumbled into your favorite stews, soups or dips. Premium Saltine mini crackers are topped with coarse sea salt. These crisp, square-shaped cracker are sure to please kids and adults alike. This bulk package contains six 11-ounce boxes of Mini Premium Saltine Crackers. Straight from the water this bag of Eagle Flats is sure to impress. These babies are fresh! Anderson's Neck Oyster Company is proud to introduce its first premium appellation-Eagle Flats. 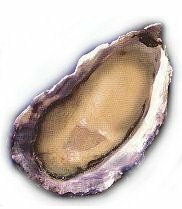 Nurtured on offshore tidal flats, these native oysters are enriched with the minerals of their natural habitat. With a taste specific to the York River, Eagle Flats deliver a buttery balance between savory and sweet. Containing just the right amount of salinity to produce a crisp finish, the experience will transport you to an idyllic setting of coastal waters and majestic eagles soaring overhead.